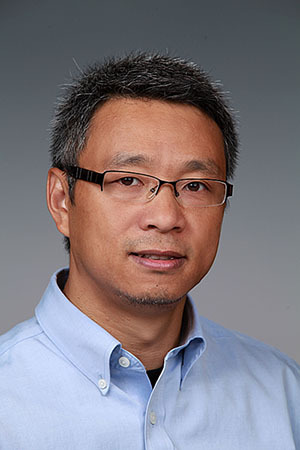 Congratulations to Dr. Jian Lu, atmospheric scientist at Pacific Northwest National Laboratory, who was appointed to the editorial board of Climate Dynamics. One of five executives, he was chosen for his expertise in climate dynamics and his contribution in understanding the impacts of global warming on the change of global atmospheric and ocean circulation. Lu's research increases understanding of large-scale climate circulation changes and how they control the distribution of climate and weather extremes. At PNNL, he works on climate model improvements through numerical models that increase certainty for climate prediction and projections. Climate Dynamics is an international journal that focuses on high-impact research concerning global and regional climate system dynamics.